Threat now is from weapons of mass disruption. 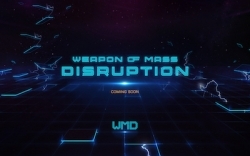 Is blockchain technology related to weapon of mass disruption? Los Angeles, CA, July 12, 2018 --(PR.com)-- A new, tech-based action thriller short film is looking for crowd input on its story development. "No WMD," starring Ms. Alena Savostikova, directed by Mr. Michael Baumgarten and produced by Mr. Chad Lau, is in seeking crypto fans’ assistance in furthering its story development. "No WMD" centers on the hunt for a mysterious device, WMD, which is sought after corporations from all over the world with the goal of using it to disrupt the financial world by introducing a new, decentralized financial system. Ms. Savostikova stars as a Russian intelligence agent on a mission to locate the device, which, however, in a surprising twist, she just misses out on capturing it. For the "Finding WMD" challenge, scriptwriters with a fondness for cryptocurrency are called to fill in the details of the story – more specifically, pinpointing the function of the WMD and its creator, as well as advancing the film’s plot. "This movie is dedicated to all the crypto fans. We like to hear feedback from all the fans and how we are supposed to make the future episode," said Mr. Lau. "We will let the fans decide who the creator of the WMD device is. We imagine the WMD device is a Bitcoin miner that can produce 1,000,000,000,000,000,000 EH/s of hashrate. 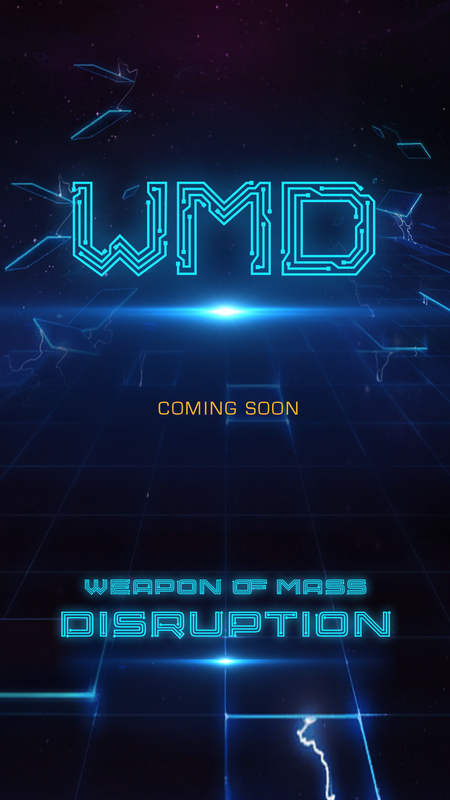 We might reveal the creator of the Weapon of Mass Disruption in the future episode. Submit your script and help us make the future episodes better." The film is developed by Stars Exchange, a platform which allows talents to create their own fan clubs on the platform. Fans will pay subscription memberships to their favorite fan clubs in Stars Exchange’s proprietary token, STAR. Membership fees will gradually increase as talents become more popular, and, seeing as entry to clubs is limited, fans will be vying to gain the privilege of joining them. Those interested in participating in the project are encouraged to submit their script to yanna@stars.exchange for the producers to review. The selected script will be awarded 10,000 STAR tokens.